PHOENIX – Known for its small size and auburn color, the cactus ferruginous pygmy owl has environmentalists battling with federal officials over whether or not it should be protected. The Center for Biological Diversity and the Defenders of Wildlife this week filed a formal notice of intent to sue the U.S. Fish and Wildlife Service for not protecting the owl under the Endangered Species Act. The groups also object to the wording in the agency’s policy restricting the owl from receiving protection. “We’re going to sue unless they rescind their policy, which they’re not going to do,” said Noah Greenwald, endangered species director for the Center for Biological Diversity. The 6-inch-tall owl makes its home in the saguaros and ironwood trees of Maricopa and Pima counties, living off lizards and insects and an occasional bird. Once found all over the state, the owl’s numbers have dwindled due in part to loss of habitat and prey. Greenwald said his organization has been waiting for the policy to be finalized so it could challenge the 2006 decision to remove the owl from the endangered species list. The policy was finalized July 31. The “significant portion of its range” part is what applies to the cactus ferruginous pygmy owl, which is only found in the Sonoran Desert, Greenwald said. It is a subspecies of the ferruginous pygmy owl, which is greater in numbers and ranges from Arizona and Texas into South America. Scott Richardson, supervisory biologist at the U.S. Fish and Wildlife Service, said he couldn’t comment on current or future litigation, but he could talk about the owl and concurred that the population has decreased over the past 10 years. 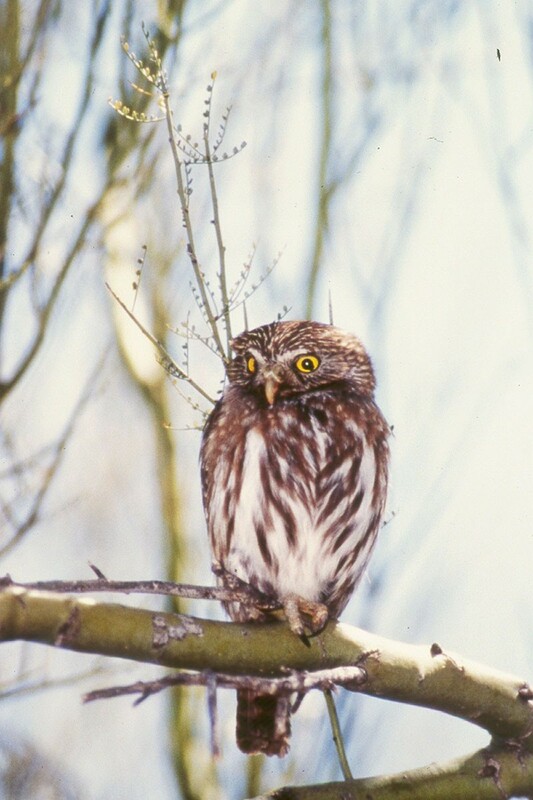 The peak number of pygmy owls was about 50 individual owls with 17 nests that Fish and Wildlife knew about in Arizona, Richardson said. In the past 10 years, that number has dwindled to 20 owls and about five nests. Under the Endangered Species Act, the U.S. Fish and Wildlife Service is in charge of listing and protecting land species and freshwater creatures. With the cactus ferruginous pygmy owl’s population shrinking, Greenwald said there’s no debating that it should be on the list. 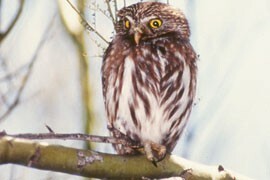 The ferruginous cactus pygmy-owl is found in Pima and Maricopa counties, parts of Texas and through much of Mexico.